This course is designed to be a course to prepare students to receive a FIVE on the AP Calculus AB exam. 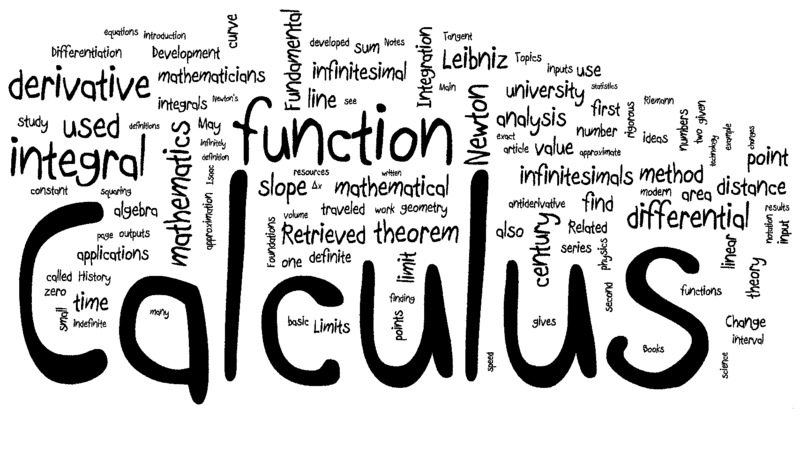 It is geared toward individuals who have already been taught most (if not all) of the calculus concepts that exist in the AP Calculus course and are looking for additional test prep in the weeks before the exam. We will cover the types of questions on the exam and the skills needed to correctly solve them. 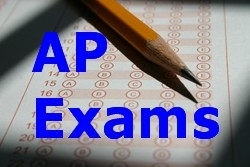 Additionally, the course will be filled with tips, tricks, and strategies to perform your best on exam day. EARN AP CREDIT – SAVE TUITION DOLLARS!! !